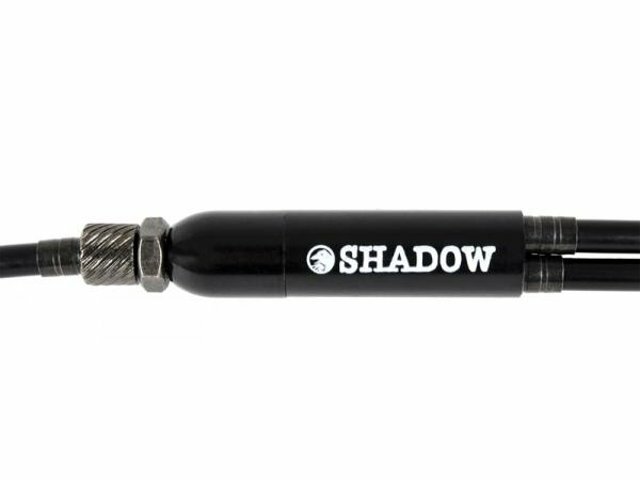 That The Shadow Conspiracy "Sano" Upper Gyro Cable is a classic 3-pc. 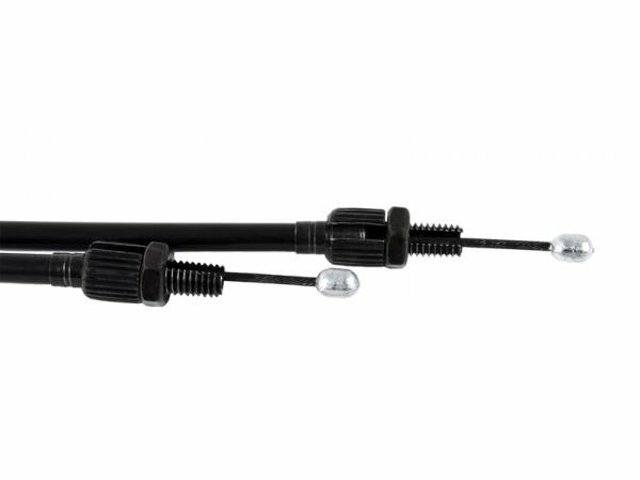 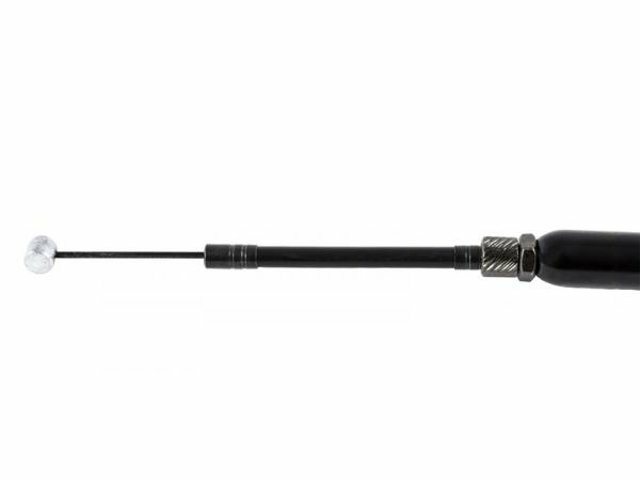 upper rotor cable and available in various lengths. 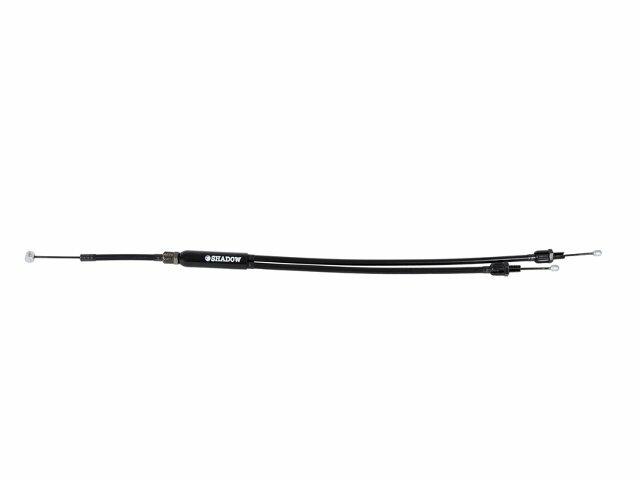 Linear extending steel wires offer a very direct braking force transmission and the additional teflon coating into the housing and onto the wire provide you a very good and low friction function.